If you’re looking for an off the beaten path adventure with the possibility of dangerous (but exciting!) occurrences, then buy a ticket directly to Libya. 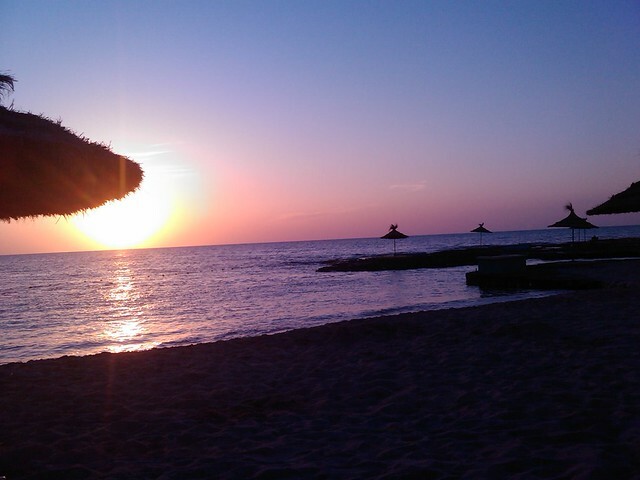 You’ll find gorgeous beaches on the Mediterranean coast, extensive Roman ruins, thousands of acres of desert, and significant civil unrest. The U.S. State Department discourages travel in Libya and all U.S. Embassy personnel departed Libya in February 2011. The country is currently fighting a civil war. Prior to the war, tourist facilities were limited and now tourism is not a priority in the country. If you’re up for the adventure and in the mood to defy a State Department warning, then there are a few key things to note. Arabic is the official language, but Arabic speakers should note that Libyan Arabic is unintelligible from Standard Arabic. 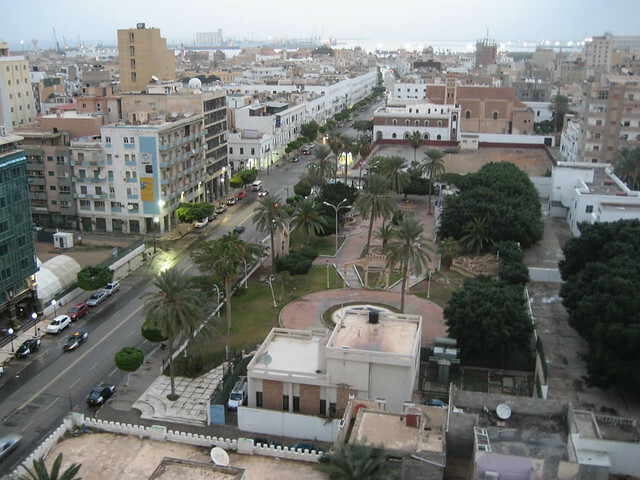 Most Libyans do, however, learn Standard Arabic in school and will speak it with foreigners. It is a Muslim country, which influences political policy. The history of Libya is long and rich, a rewarding journey for those who choose to study it. 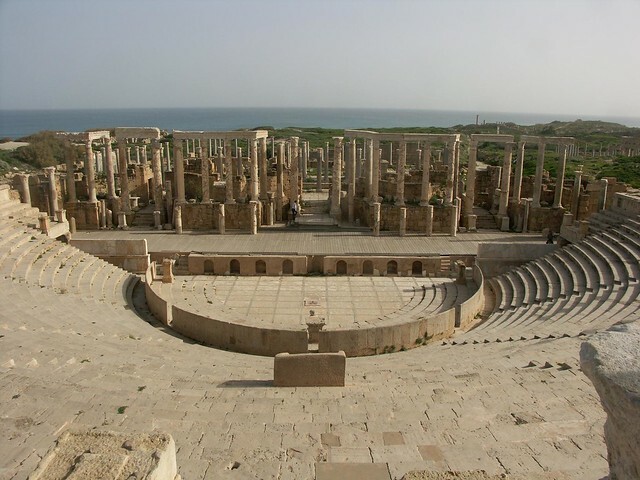 Leptis Magna, one of the three cities that gave Tripoli its name, is one of the most spectacular ancient Roman ruins in the world, and is well off the beaten track. Built mostly by the Emperor Severus in the second century, Leptis Magna was buried in sand within a few hundred years and remained that way until the 1920s when it was re-discovered. However, only one-third of the city has since been uncovered. Visitors can walk quietly between the columns and under the arches with little to no disturbance from other human beings, a rare experience for such an impressive site. In Tripoli, you’ll find the Gurgi Mosque, a feat of local artistry of several types, especially decorative tile work. Nearby, you’ll find the only Roman ruin in Tripoli: the Arch of Marcus Aurelius. Libya’s national museum, Jamahiriya Museum, however, houses many Roman artifacts as well as Greek artifacts and displays on modern history. 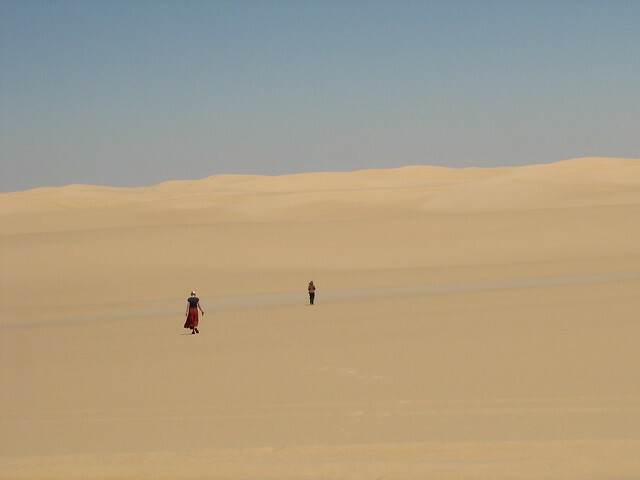 The Saharan Desert has overtaken ninety percent of Libya so hire a guide and make friends with the sand. It is the largest hot desert in the world, stretching across much of northern Africa and there is more to see here than one might think. Lake Mavo is a salt-water lake, an oasis in the desert, but not one that will provide drinking water. Lake Mavo does, however, provide a point of interest: it changes color. Not only does Lake Mavo turn blue and green, as one might expect of a lake, it has also been known to turn red.